Thanks for visiting GP Voice Over Services! Be sure your message is told with clarity and style with GP Voice Over Services! GP Voice Over Services offers voice over service for local cable TV outlets, videographers, hospitals, companies, radio and television. Anywhere a voice is needed to tell your story, promote your company, or bring words to life; GP Voice Over Services is your choice. Giovanni Pacini is the voice that brings your message or story to life. Having a background in radio, appearing in professional video productions, as well as hosting cable television programs, his natural delivery has been applauded by many. 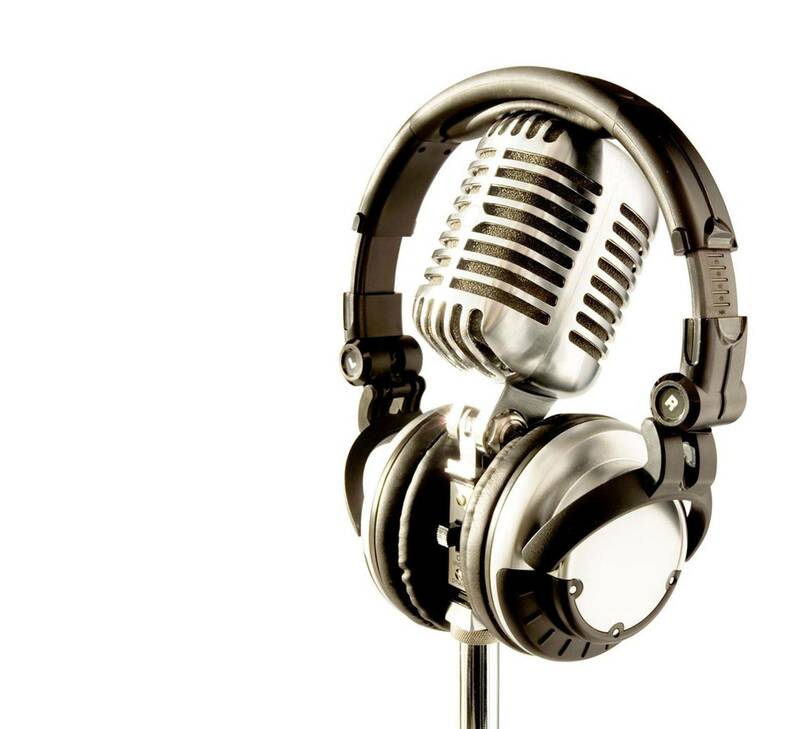 Giovanni also provides consulting and coaching for those interested in or new to the voice over profession as well as a more comprehensive 90 minute voice over basics presentation. Giovanni Pacini will work with you before your production to understand your preferences and plan just the right approach for your project. Please e-mail for prices, voice demos, availability, and more information.